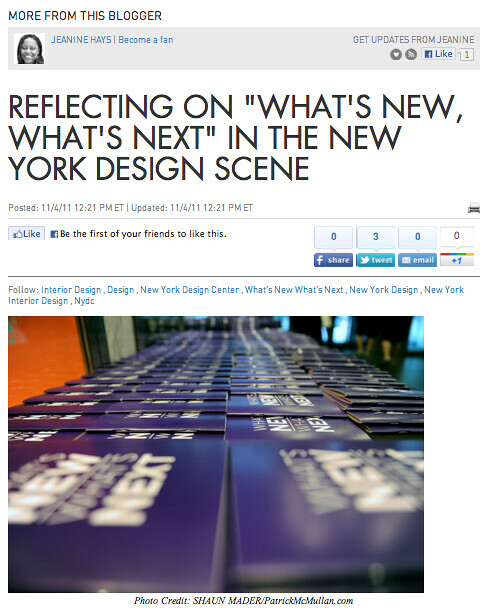 A couple of months ago I attended an event at the New York Design Center, What’s New What’s Next. It was a great celebration about what’s new in the New York interior design scene. While there, I ran into Julia Noran from one of my favorite sites, Editor At Large. Julia invited me to take part in a little interview on what’s new, what’s next in color. 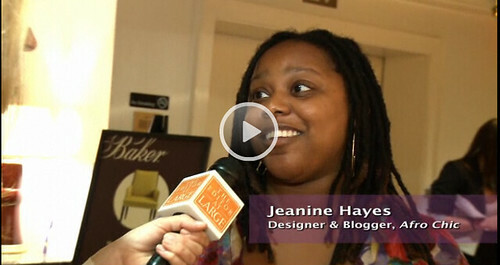 You can click here to view me and some amazing designers discussing the latest color trends. You can also read my latest blog post on Stylelist Home all about What’s New What’s Next and some of the insights I gained from the event.